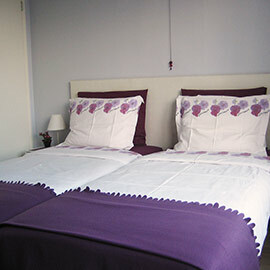 We hope you get a good impression of what we have to offer on this site. 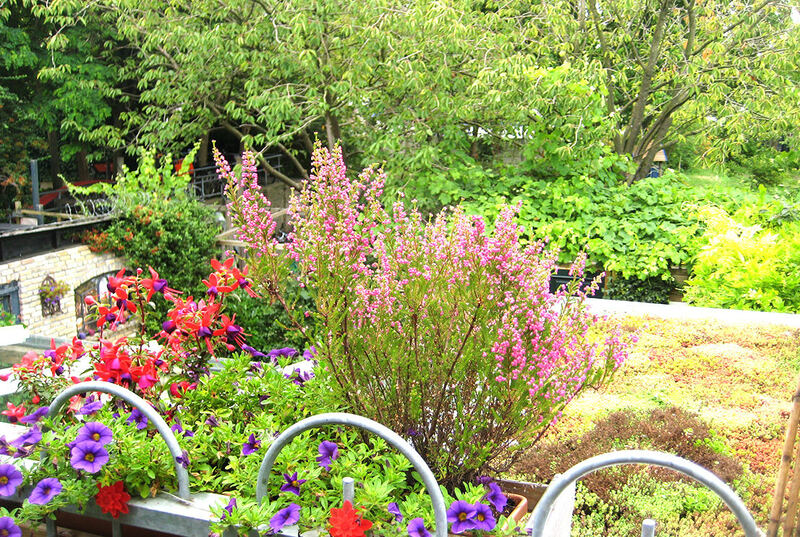 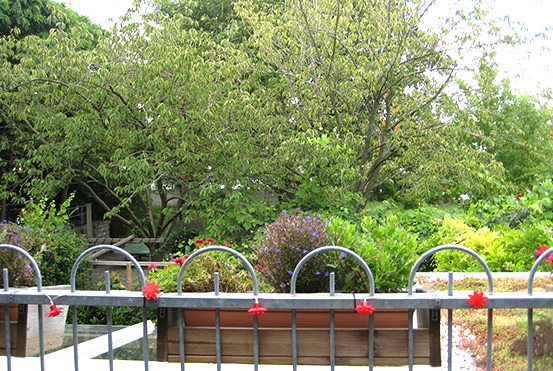 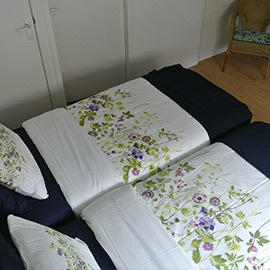 Our B & B is ideally located on the edge of the old center of Delft, just behind the railway station, 10 minutes by bike from the green Midden Delfland. 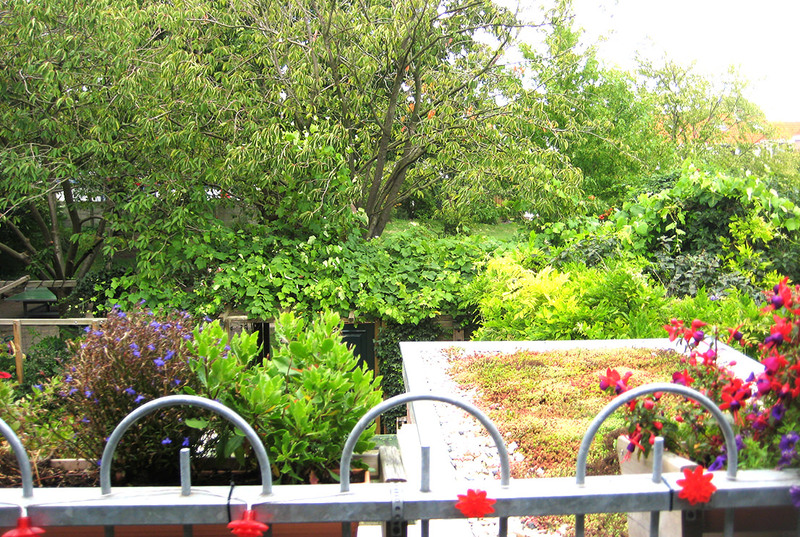 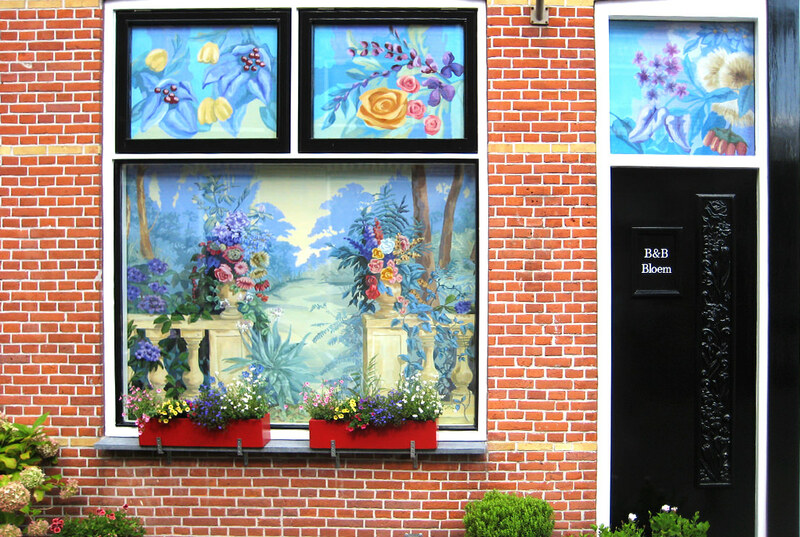 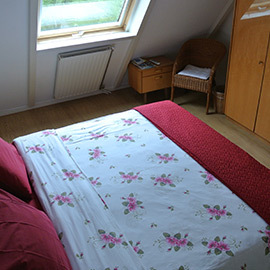 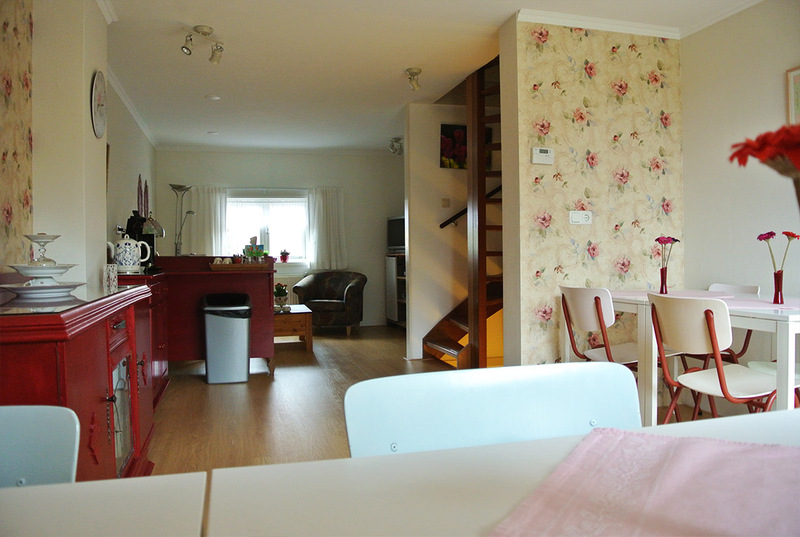 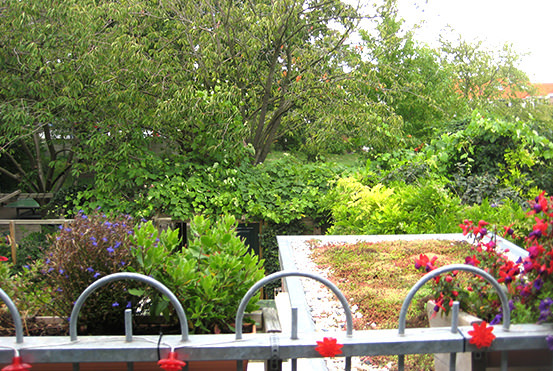 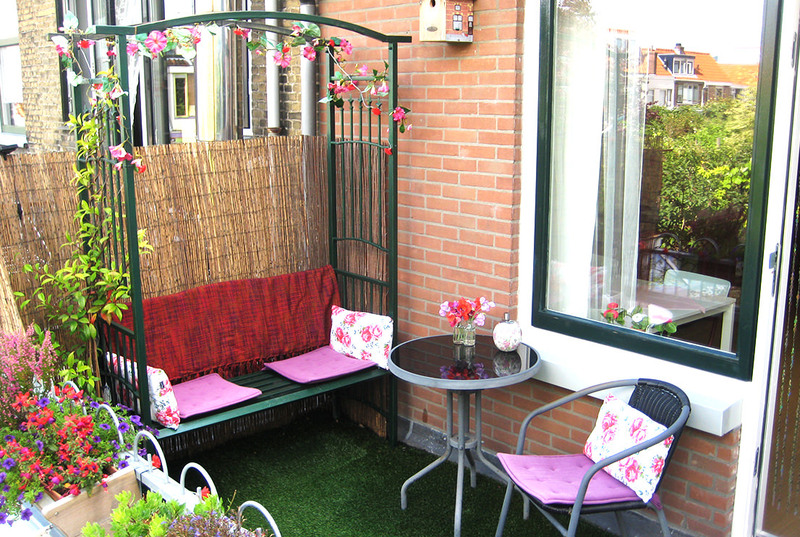 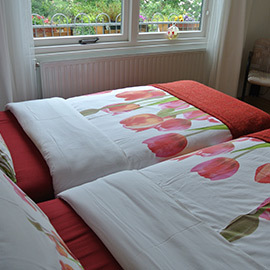 The B & B has a private entrance and is located on the 1st and 2nd floors of two conjoined "workers' cottages" in the Westerkwartier. 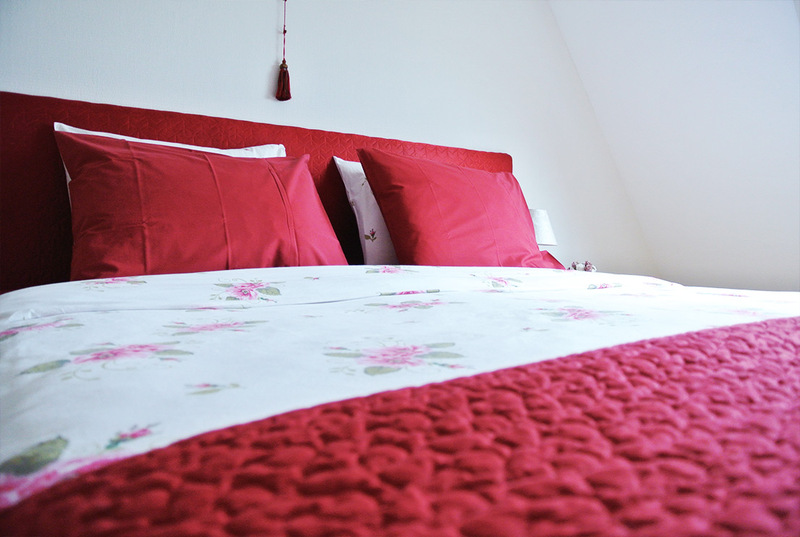 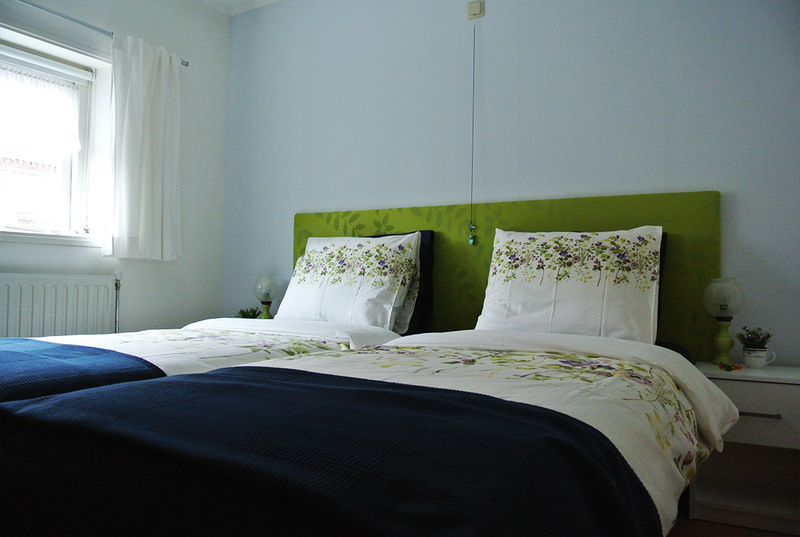 We have four guest rooms and a common room for breakfast and relaxation.